Tim graduated from the Oregon School of Massage in June 2016 and has been practicing both massage and hot stone therapy for over 3 years. When Tim is not not busy with his massage clients, he enjoys spending time with his family. Tim has partial vision impairment but never lets that get in his way of fun. Tim was born in California and moved to Oregon about 25 years ago to help on the farm in the summertime bailing hay. Tim loves to ride his bike and really loves vacationing in Hawaii. Email or call to book your appointment today. Tanning included in every membership. Lockers free for every member. You also have the option of renting a locker to leave your items secured and available at all times. We offer affordable supervised childcare where staff are engaged and inviting, ensuring your children are having fun in a safe environment. 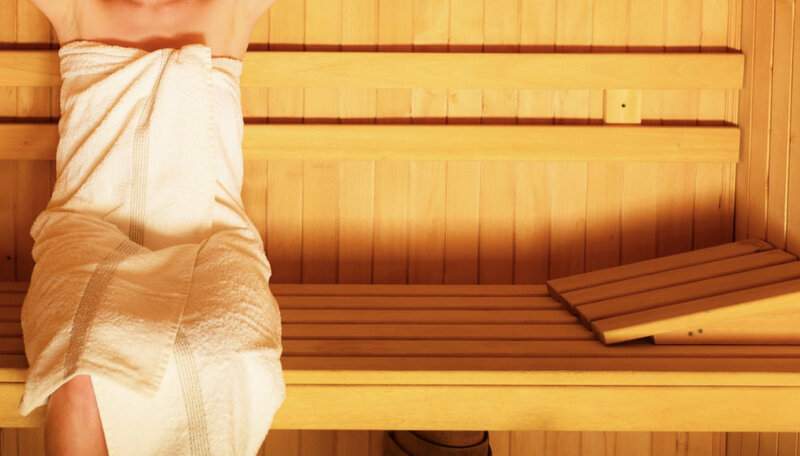 Access to our relaxing saunas is included in every membership.